Sorry I’m Late! – 1, 2, 3, SCD! I don’t know why this took me so long… Or why I really haven’t posted at all on a weekly basis since somewhere around March. 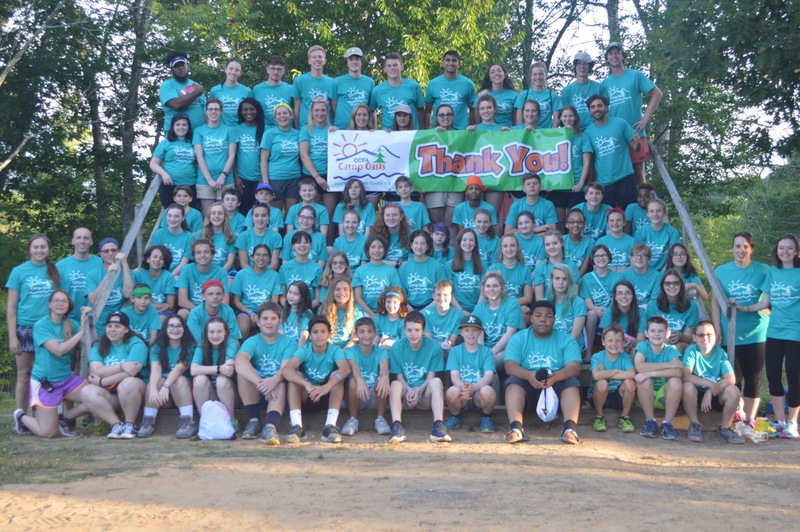 But Camp Oasis really was a highlight of this past year as a Crohn’s patient! It was amazing to see how many people were living lives pretty much just like mine. I mean, there was only one other girl there who was on a diet, and she was kind of the only one who was really similar to me. But it even felt good to be different there. “Oh,” they all said in unison. The girl in the middle had stopped playing her ukulele. Okay, I understand that not being able to eat sugar has its disadvantages. I’ve been living that life for close to a year at this point, and it gets pretty tough sometimes. And this wouldn’t have bothered me nearly as much if it hadn’t been for something I’d overheard her saying earlier. That year, she said, she had been taking Remicade infusions, and gotten psoriasis from it. Like, a serious, actual, skin disease that she now had to take separate medication for. But at least she can eat whatever she wants, right? So, that’s why I’m glad that I’m on a diet for Crohn’s, despite the trouble I had to go through to get my food to Camp Oasis. And really, besides that one moment, I had a great time at camp. How long will it take for people to realize that sometimes, you have to put a little effort in yourself? You can’t just solve Crohn’s by waiting for a cure. You have to give something up for it. And, if that one girl wants to give up her skin, that’s fine with me. But I’d prefer giving up sugar, grains, and lactose instead. I mean, what would you pick? Good for you. Hang in there. Avoid meds if possible. Love, Z.